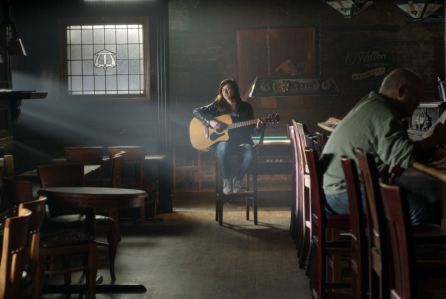 Blue Fox Entertainment has acquired domestic rights to the musical drama BECKS, which premiered at the Los Angeles Film Festival this year and won the U.S. Fiction prize. A 2018 theatrical release is planned. Co-written, co-directed and produced by Elizabeth Rohrbaugh and Daniel Powell, the pic centers on a Brooklyn musician (Tony winner Lena Hall) who moves back in with her Midwestern mother (Christine Lahti) after a crushing breakup with her girlfriend.